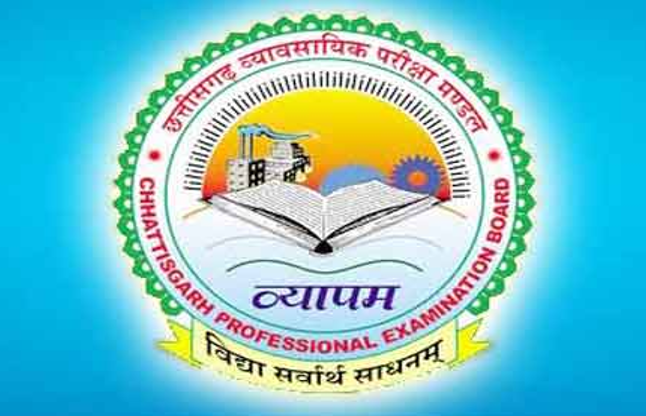 CG Vyapam Field Officer / Junior Silk Inspector RFOI Result 2018: Chhattisgarh Professional Examination Board (CGPEB) has been declared the Field Officer / Junior Silk Inspector RFOI examination result on their official website on 7 june 2018. you can check your CGPEB result here. You can check your CGPEB Field Officer / Junior Silk Inspector RFOI Result through above given link by entering your roll number and clicking on Submit button given on official website. CGPEB also declared CG Vyapam Revenue Inspector Result on 7 June 2018 so candidates who appeared in CGPEB RIRE examination can check their results through given link. candidates should keep in touch with us to get latest updates about the CG Vyapam Examination and CGPEB latest news. We will Post all Updats at IndiaResults so that you stay connected to the CG Vyapam examination.